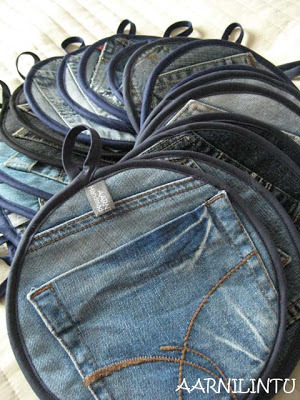 Are you one of those that cannot throw old jeans? If you just can't let them go like me, do not make them take space in your wardrobe anymore since there are tons of other ways to use them around your house. 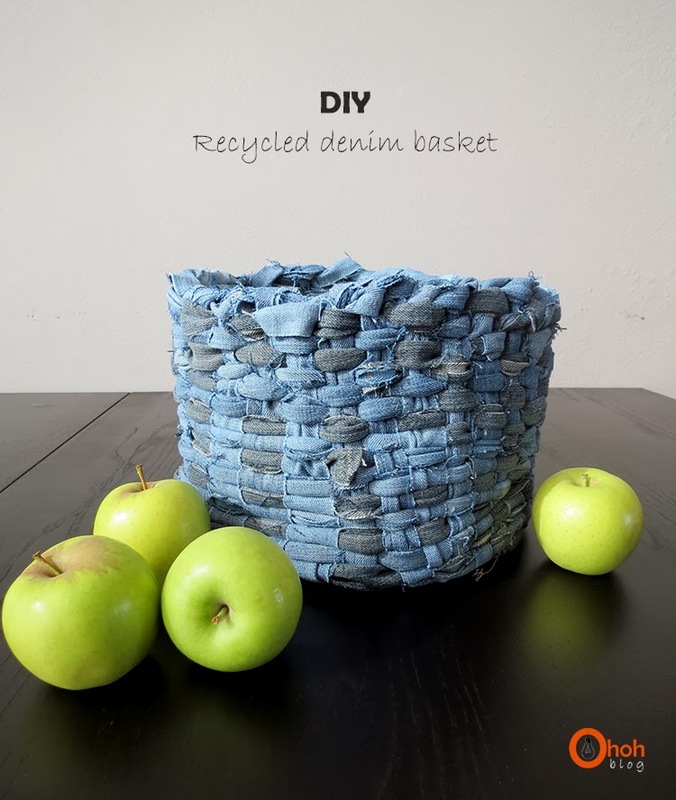 Denim is a resistant and tough fabric and great for reusing. What's more, it is never out of fashion. It would be a waste to throw them out. 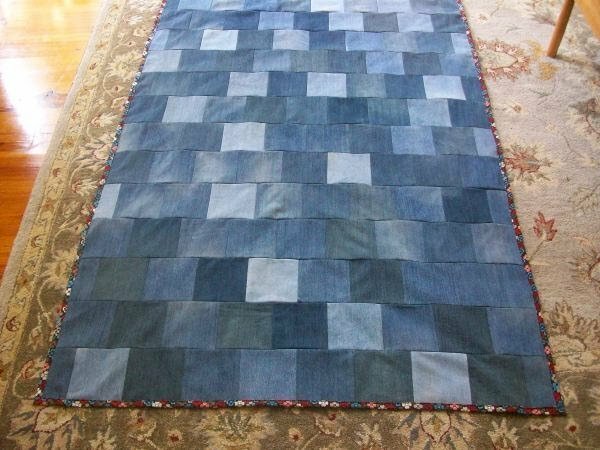 I have many old, worn jeans that are not in use but waiting for recycling. 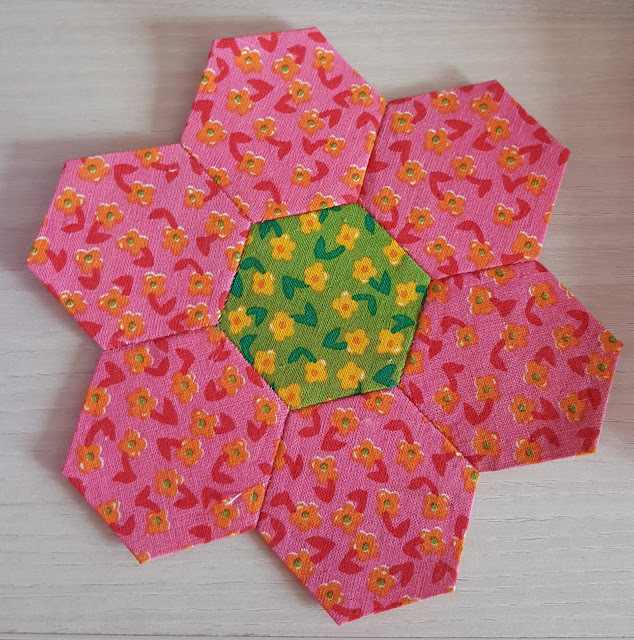 That's why I have been looking around for some time and found a bunch of some great ideas with tutorials to share with you and keeping these great ideas in my blog will remind me to try these projects. Have a look at the list below so that you may get inspired. 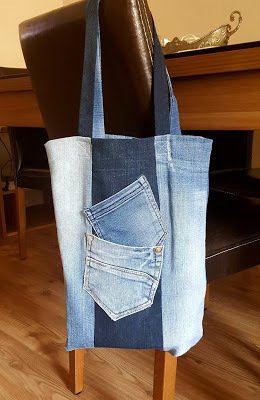 Easy, simple and quick project where the legs of the jeans are used. 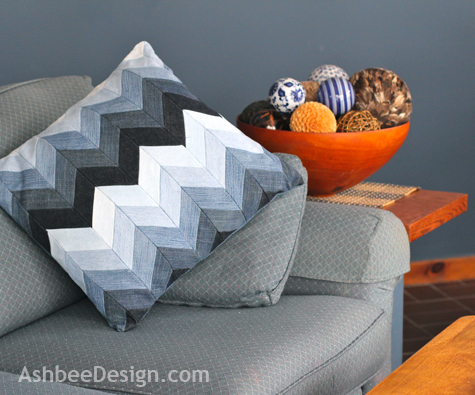 They will match perfectly to your sewing room. 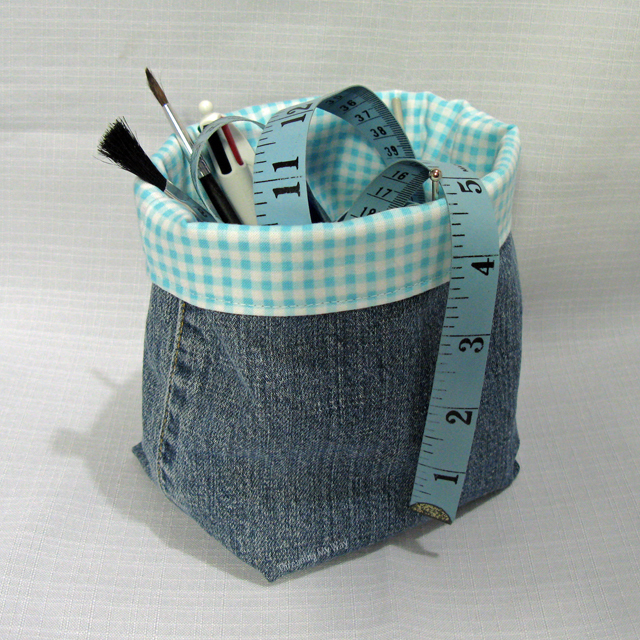 Why not to show off with your sewing skills? 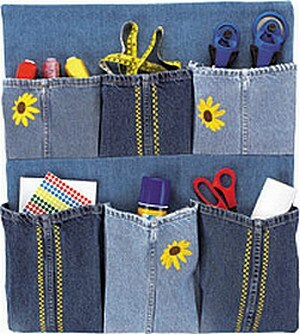 A perfect organizer for your sewing stuff or for stationaries. 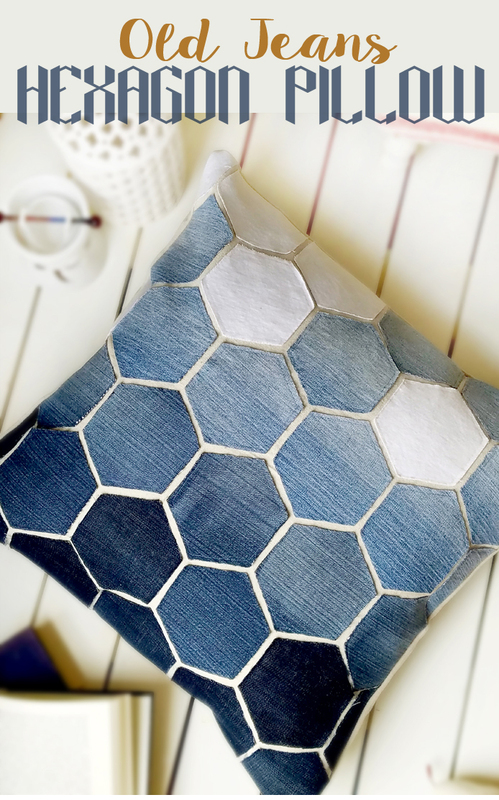 I like using hexagons everywhere, using them with denim fabric is pretty cool. The kids will surely love it! It is absolutely in my to do list. 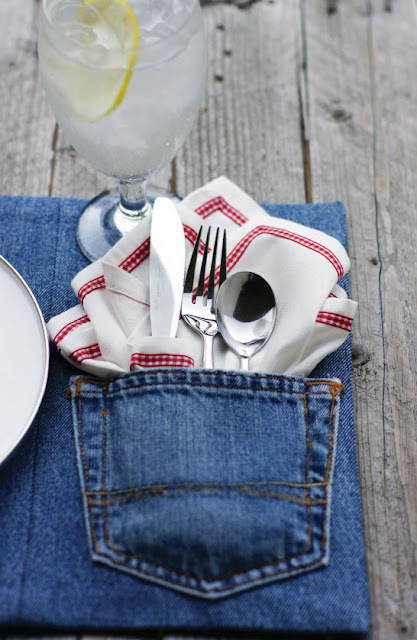 These will make your kitchen look stylish and also you won't feel the heat. 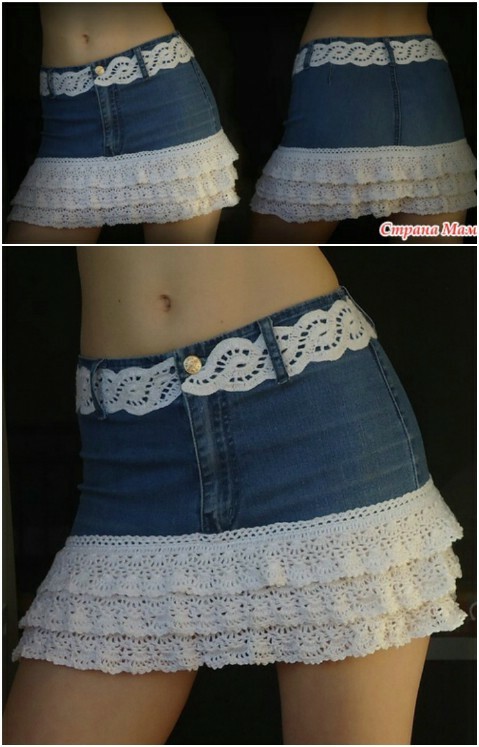 Although the site is in Finnish, photos make the instructions clear. 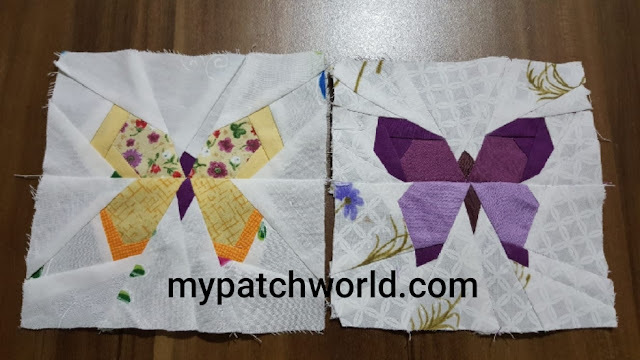 It seems complicated to look but the site presents a practical tutorial. 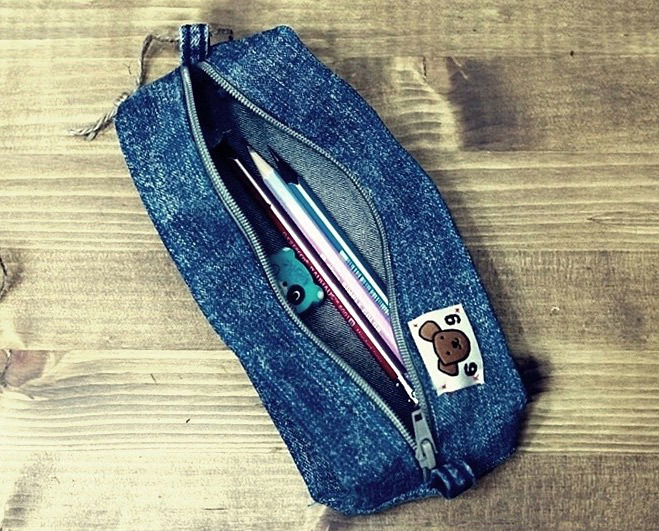 Another easy to make and cute pencil case from old jeans. Hems from a pair of old jeans are enough to make coasters. 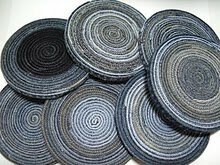 You can enjoy a cup of coffee using your new recycled denim coaster. 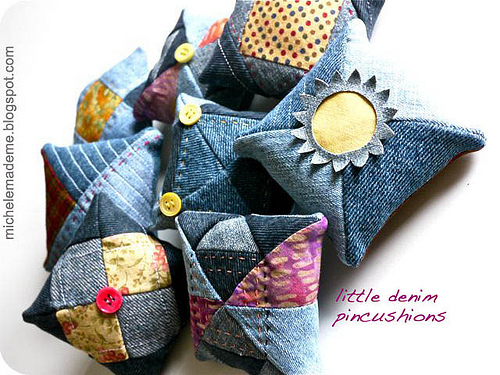 These pincushions are great to use your leftovers and perfect to be given as gifts. 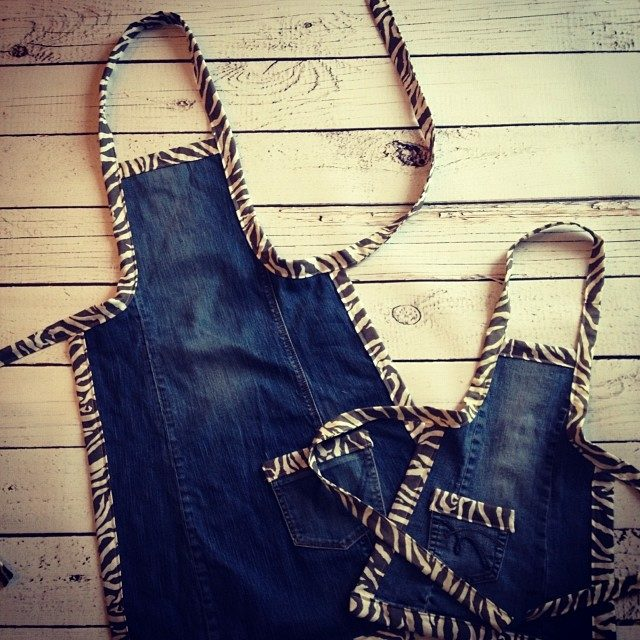 Go into kitchen and get cooking with adorable denim aprons. 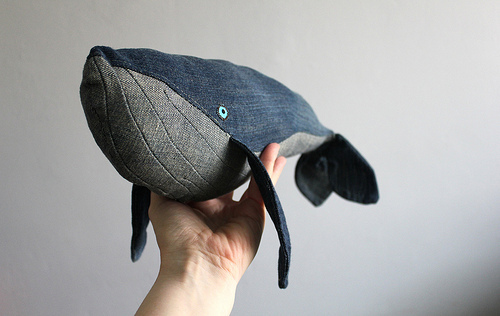 Have you got any other projects to make with your old jeans? 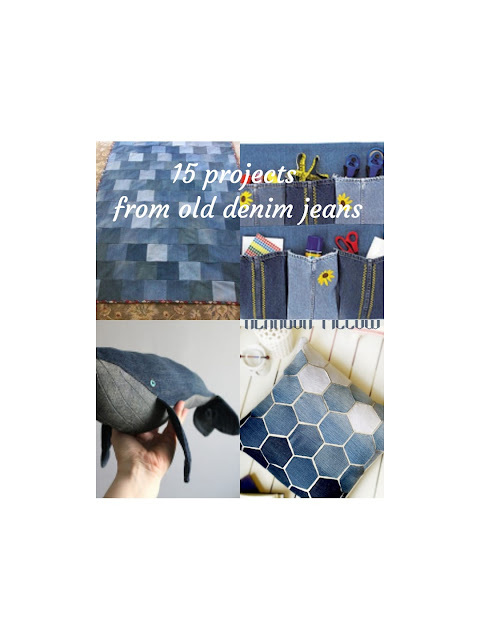 Let's share more denim project ideas in the comments!